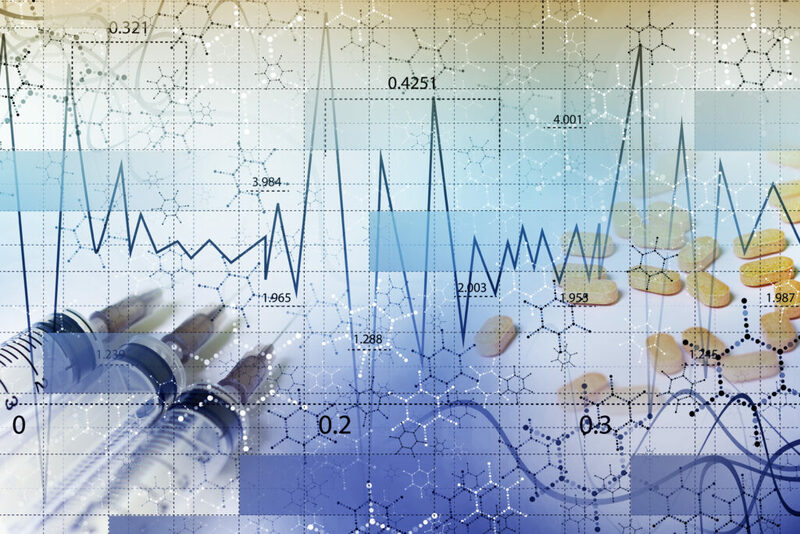 A new literature review summarizes and critically assesses the research on decision problems faced by pharmaceutical firms, with particular emphasis on their relationship and implications for public policy. Darius Lakdawalla focuses on three important decision areas faced by pharmaceutical firms: research and development, pricing, and marketing. Within R&D, the majority of studies analyzed provided evidence suggesting that raising reimbursements for pharmaceuticals stimulates innovation, though economists have not come to a clear answer as to whether pharmaceutical innovation is too high or too low and thus what measures policymakers should take given the associated risks of either under- or over- investing. When assessing pricing strategies, making new, effective drugs accessible to consumers is critical to a firm’s strategy. The literature gives definitive evidence that providing health insurance makes drugs more affordable to consumers, and thus increases access and use. In terms of paying for drugs, Lakdawalla notes, “the model of quantity-based pricing appears creaky and out of date, but regulatory barriers in the US market stand in the way of rapid innovation in pricing.” Finally, public policy surrounding pharmaceutical marketing is strongly debated. Analysis of the benefits and costs of marketing must take into account whether marketing moves society towards both efficient levels of utilization and efficient levels of innovation. The dynamic and complex nature of both of how marketing impacts use (and access) and thereby influences future innovation leads the author to conclude that much remains unknown about the optimal configuration of policies and regulations towards advertising. The author notes that though major gaps and challenges remain in the research, economists also need to contend with the challenge of convincing non-economists, who remain skeptical about the relative importance of economic incentives, especially as we grapple with major policy challenges of pharmaceuticals. The full study is available at Journal of Economic Literature. Citation: Lakdawalla, D. N. (2018). Economics of the Pharmaceutical Industry. Journal of Economic Literature, 56(2), 397-449.